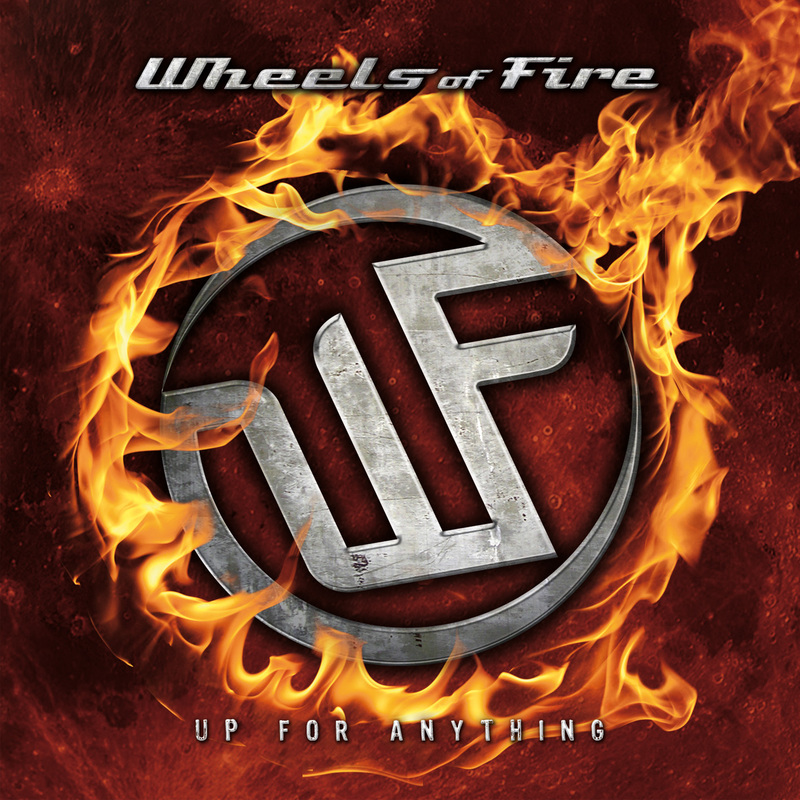 Rock & Metal 4 You: CD-Review: Wheels Of Fire - "Up For Anything"
So, here it is: the new Bon Jovi ... ehm ... I mean the new Wheels Of Fire album. These Italians released their first album "Hollywood Rocks" some years ago and it was some kind of double-edged sword. Let's see if "Up For Anything" does some things better than its predecessor. As I mentioned in the introduction above, Wheels Of Fire are a melodic rock band in the vein of Bon Jovi. You experienced that on the debut album and it hasn't changed. This means we get thirteen catchy melodic rock songs with a commercial vibe. They are all very radio-friendly. What surprised me in a very positive way is the production. It's very polished without any edges, but this record has finally a real band-sound. The debut album sounded more like a one-man-show. You know, one guy plays everything. That isn't the case here and that's really good. But what about the songs? Wheels Of Fire tried to put many different ideas into their new tunes, but that only works partially, because they are never too far away from their origin sound. So it's a very "safe" songwriting, most songs have the same structure. But that doesn't mean it's bad as long as the songs are good. Speaking about this point, Wheels Of Fire have the same problem as many other bands: they play their best songs right in the beginning and the average stuff follows in the second part of the record. So it's not possible to keep the tension throughout the entire play time. 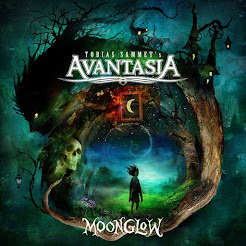 Tunes like "Turning Up The Radio", "Pain", "Web Of Lies" and "Don't Walk Away" (with House Of Lords singer James Christian on guest vocals) are pretty good and make you feel good, but songs like "Nothing To Loose", "Everytime" or "Respect" are so replaceable and uninspired. This is mainly due to the weak choruses. Very sad. The musicians are all good, the guitar work is very solid and easy to listen to. When it comes to the vocal performance I have to say that it's ok but nothing ground breaking. The voice is a little thin. I miss some more power in Davides voice, which can make even an average song worth listening to. So under the bottom line it's all very solid but rarely more than this. If you want to shorten the waiting time until the next Bon Jovi release you can have a look at "Up For Anything", but don't expect the class of the original - you might be disappointed.